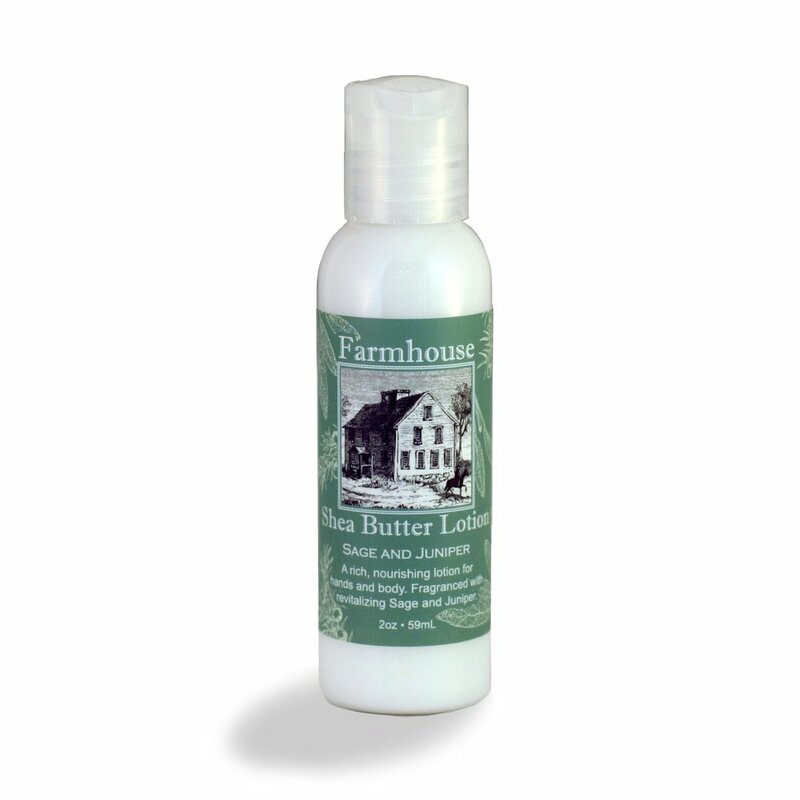 This lotion will leave your skin soft and smelling great. Shea butter formula for soft, supple skin. Comes in eight refreshing scents. Travel size, perfect for on the go. 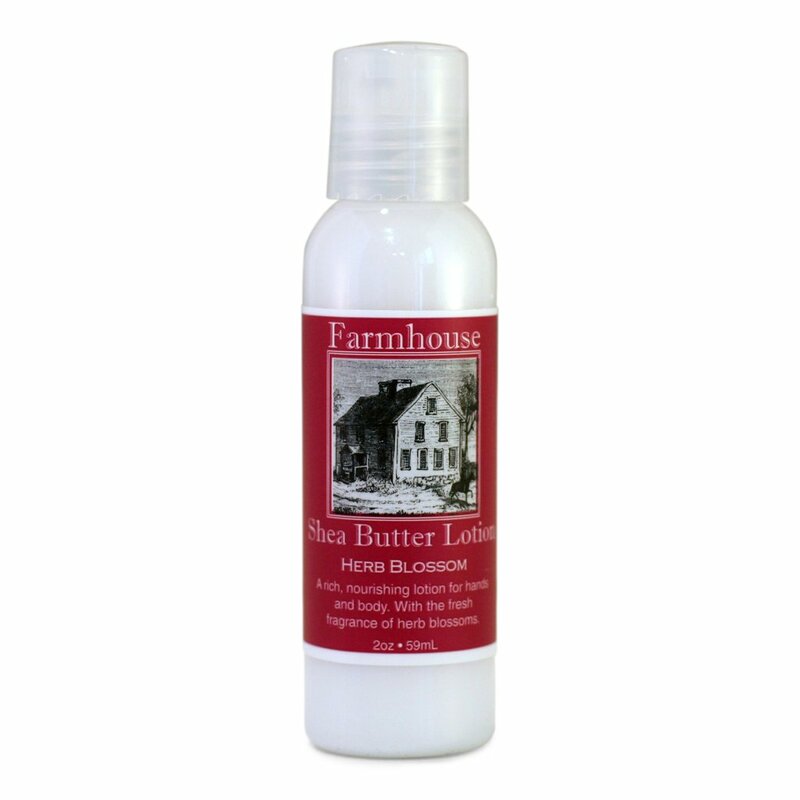 Try our wonderful shea butter lotion before you buy the full size. Ideal for your gym bag, car, carry-on bag (will pass through airport security), or your desk. 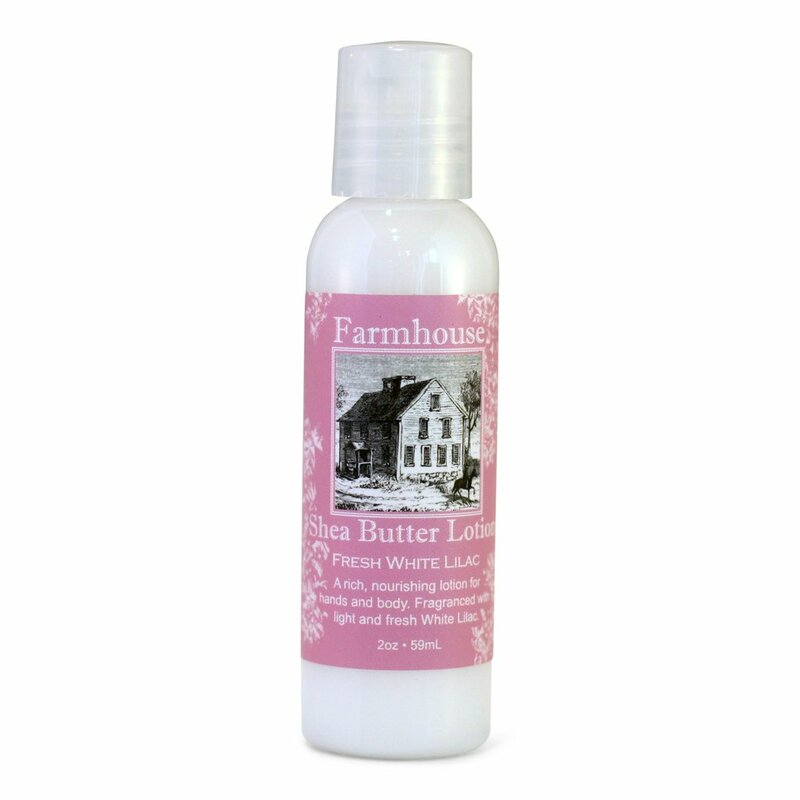 Our mini lotions are perfect for sampling, or for carrying in your purse or glove box! Shop this and other natural body products with Sweet Grass Farms. 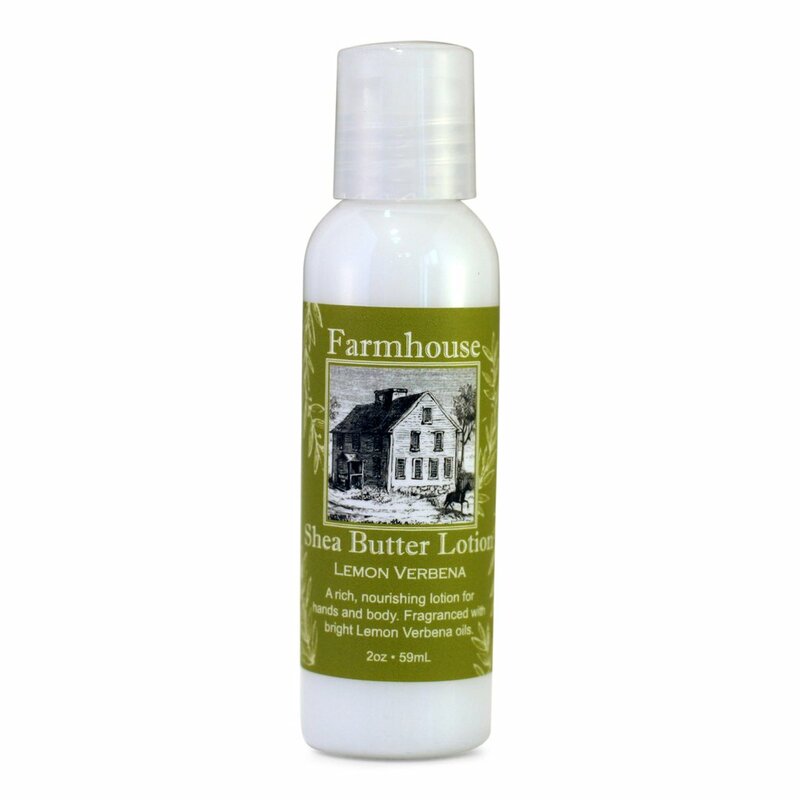 Ingredients: Purified water, olive oil, coconut oil, shea butter, cetyl alcohol, stearyl alcohol, aloe vera, vitamins A, E & D, essential and fragrance oil. Billy Jacobs Framed Artwork "Goin' To Market"
Billy Jacobs Framed Artwork "Spring Fever"
Billy Jacobs Framed Artwork "Sassafras Ridge"
Billy Jacobs Framed Artwork "Warm Summer's Eve"